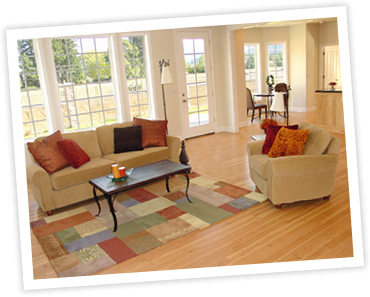 Atmosphere House Cleaning is now offering clean out services, spring cleaning, move in cleaning, and move out cleaning in the Overland Park area, in addition to their quality home cleaning service. Atmosphere is a local cleaning company that proudly serves Olathe, Lenexa, Overland Park, Shawnee, Leawood, and the Kansas City metro. Call us today for a free estimate so that we can make your summer clean and convenient! Also visit us on the web http://atmospherehousecleaning.com/!